We constructed the clubhouse when Governors Run was established. 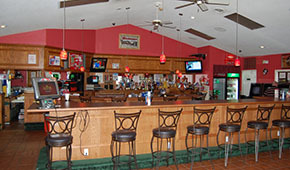 The clubhouse mainly consists of a bar & restaurant, proshop and a banquet center. 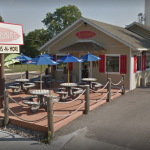 They are located in Carlyle, IL.